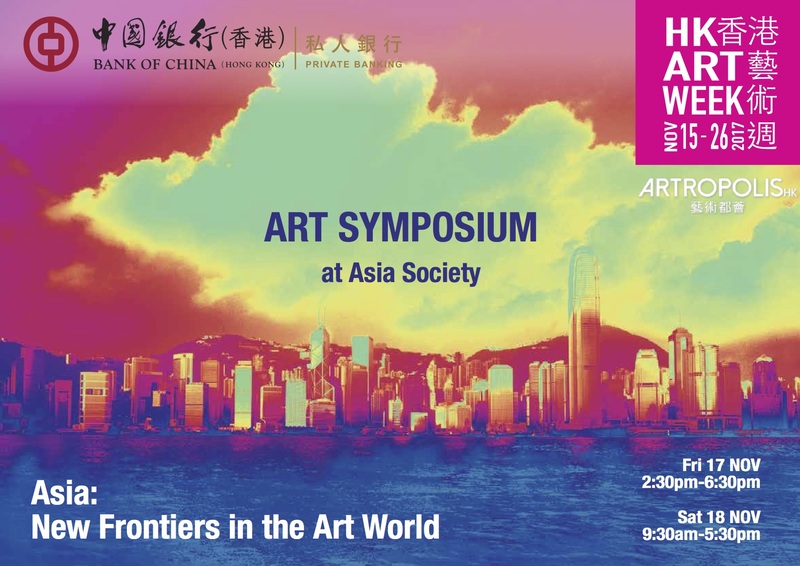 This year’s 2nd annual Art Week Symposium includes a robust program of inspiring talks by speakers – many new to Hong Kong audiences – with diverse viewpoints. Recognizing that Hong Kong is a pluralistic society, where arts professionals with different approaches can engage in lively conversation, we aim at connecting the Hong Kong arts community by circulating fresh ideas through public conversations. 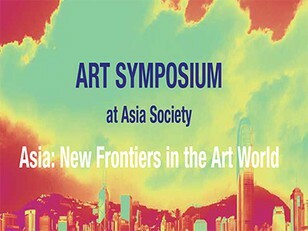 The focus this year is on the particular challenges of the Asian context in 2017, and how this idiosyncratic framework of perpetual tension between the local and the international, the traditional and the modern, inevitably impacts its art workers (whether artists, art researchers, curators, collectors, writers, art galleries’ or other arts professionals). We explore these topics particularly as they relate to Hong Kong, and its ambition to be the new center of the contemporary art world in Asia. Please join us in what we expect to be a revelatory introduction to new approaches, new projects, new strategies, and new perspectives; all aimed at inspiring Hong Kong’s art community.